EA Play announced today a new game that seems to be tailored to the audience of LittleBigPlanet. Dubbed ‘Create’, the game focuses on creative solutions to difficult problems. Giving players a multitude of tools to use, players will be able to effectively create and add to their own world as they solve the game’s most challenging problems and puzzles. 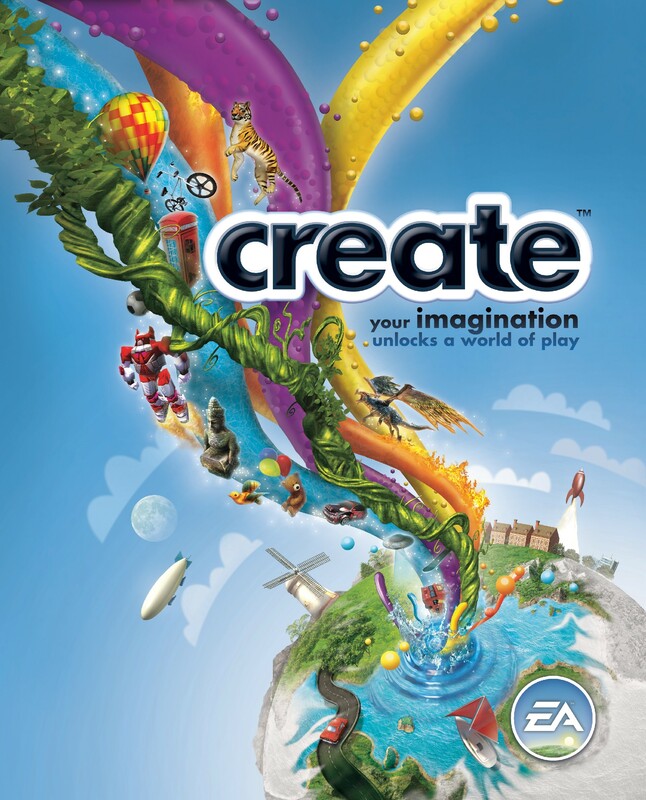 EA’s new adventure, Create, promises to deliver “imaginative gameplay challenges”, utilizing player’s creativity to unlock and solve puzzles. Players are given the tools to not only complete these colorful and fun levels, but the ability to ‘create’ their very own levels, using intuitive brushes, models and pallets. Best of all, the in-game community feature allows you to upload your own levels so friends can try out your masterpieces! You’re challenged to Play Create and Share your… eerr wait no. Sorry that’s the LittleBigPlanet slogan. I don’t know how I confused that. Create will be released in November on the Wii, XBox 360, PC and utilizing Move support on the PS3. ……….. Actually, that’s exactly what we’re saying.